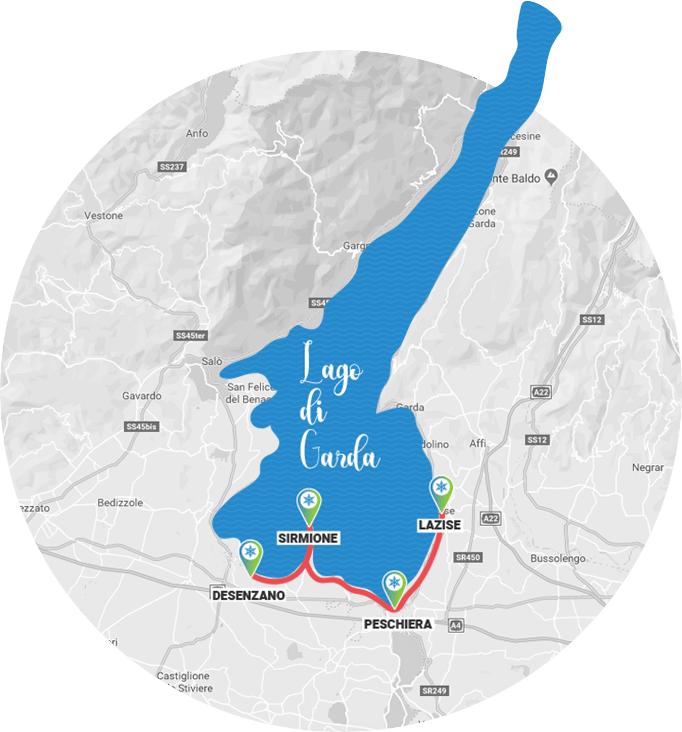 Give yourself a little bit of freshness during your holiday at Lake Garda. Rent our refrigerators! Nolfrigo will make your stay perfect at the campsite offering you an essential comfort: a refrigerator! Small details make the difference between a nice holiday and an unforgettable on. Make your stay unique, contact us! A big refrigerator is the perfect choice if you are a large family or a group of friends, looking for comfort.